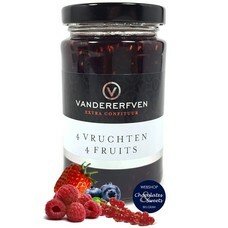 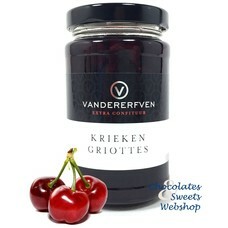 The original recipes for Vandererfven's traditionally prepared jams and marmalades were created over a century ago. 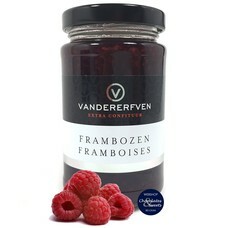 Since then they have been carefully preserved like priceless treasures. 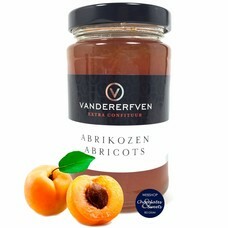 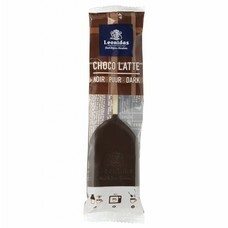 Artisanal product - made in Belgium !